We all know synthetic motor oil normally lasts somewhere between 3000 to 5000 miles, and that drivers should get an oil change after every three to four months. 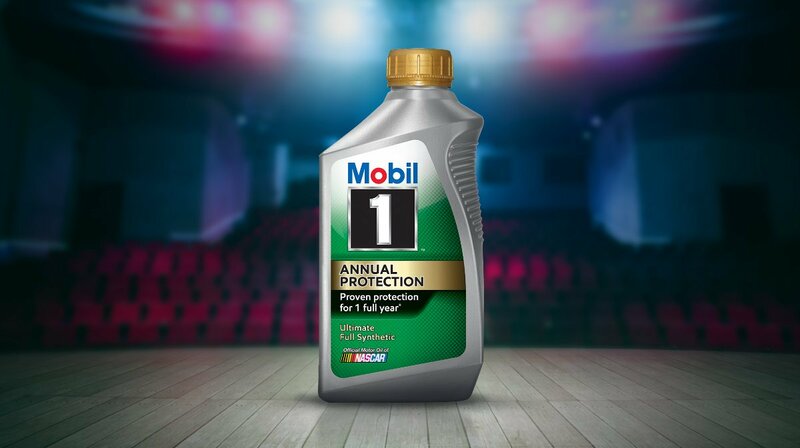 But there is a new oil, Mobil 1 Annual Protection, that comes with a pretty bold claim: ExxonMobil guarantees its engine oil will last for 20,000 miles between changes or up to one full year. Engineers at ExxonMobil’s research facility in Paulsboro, N.J., conducted extensive testing on Mobil 1 Annual Protection. The team wanted to find out what the engine would look like after running for an extremely long time using this advanced, fully synthetic engine oil. Over the course of a simulated six-year period, three vehicles – a Lexus NX 200t, Ford Fusion, and Chevy Malibu – were each driven 120,000 miles under the most rigorous driving conditions, with an oil change every 20,000 miles. The engineers dismantled and checked the engines. They were delighted to find them still in perfect, brand-new factory condition with no visible signs of sludge or degradation.